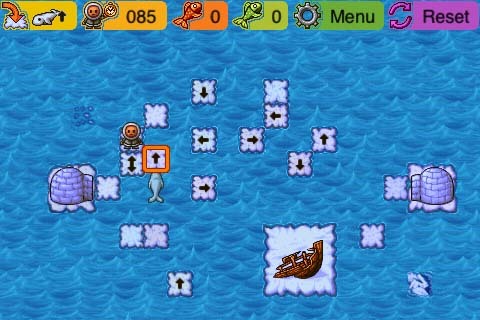 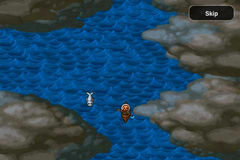 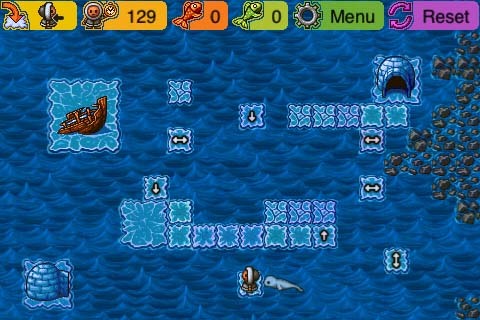 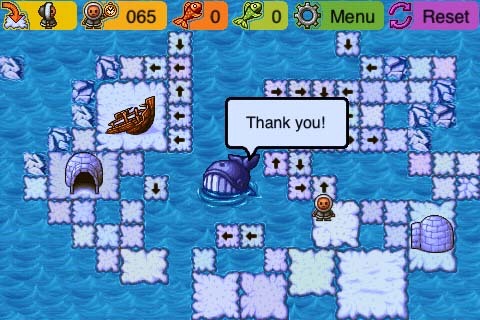 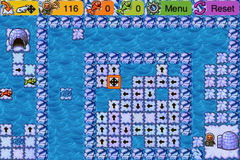 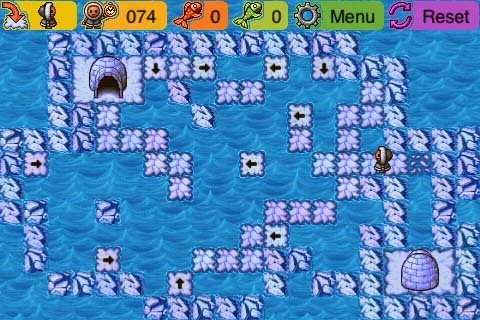 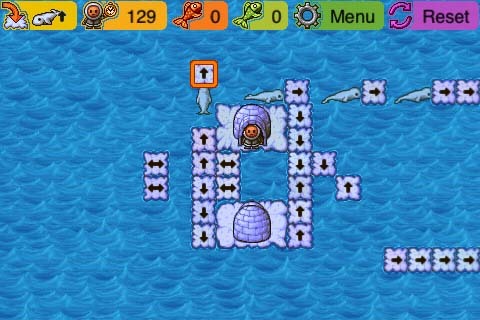 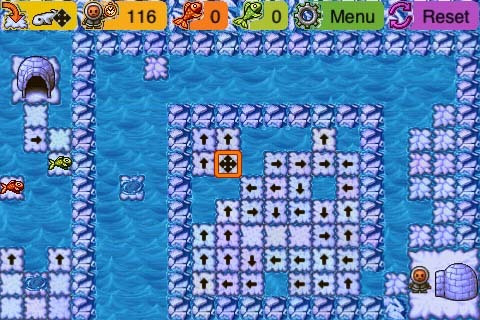 Logical game in which you guide a lost Eskimo and his pet seal on his journey home on both sides of the Arctic Circle. 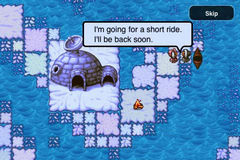 Help Eskimo find his way through snow and ice and along the way meet with walrus, whale and lots of polar bears. 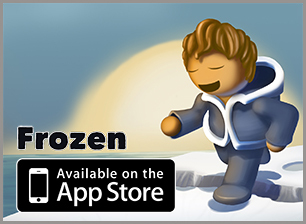 Frozen features intuitive touch controls to help you to precisely guide eskimo. 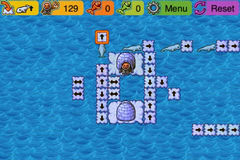 Discover all 50 levels in 4 different environments inhabited with various animals. 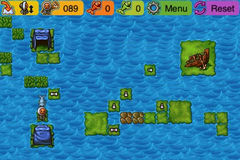 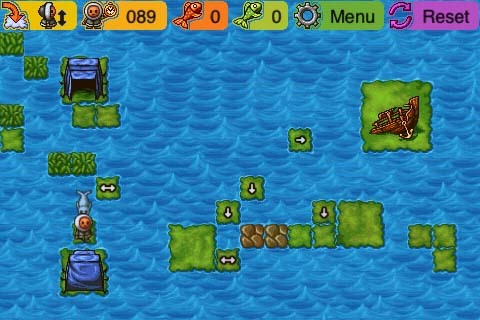 Game contains score and achievements system integrated with Facebook. 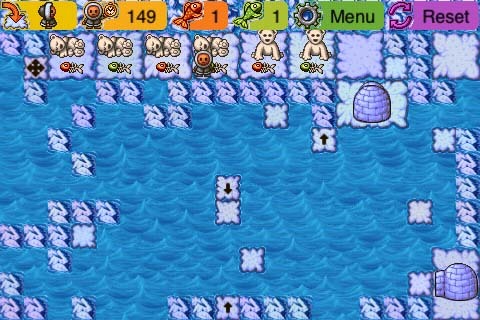 Apple Game Center integration is coming soon.